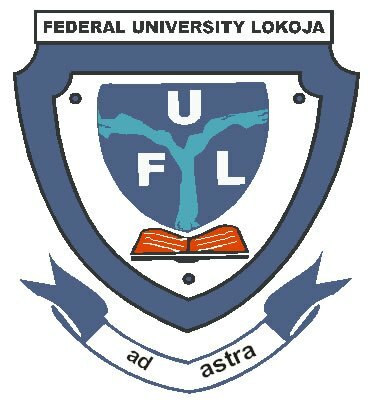 Federal University Lokoja, FULOKOJA revised academic calendar and resumption date for the 2017/2018 academic session, having the resumption date has been released. All students of FULOKOJA, University Community and the general public should take note of this development. This is to notify all returning students of Federal University Lokoja that registration for returning students commences from Monday, 13th to Wednesday 13th December, 2017. Please note that the revised 2017/2018 Academic Calendar is included in this post. The released FULokoja academic calendar contains all the important academic activities that will take place during the 2017/2018 academic session. Registration of New Students Monday, 13th December, 2017. We wish you all a successful session!! !